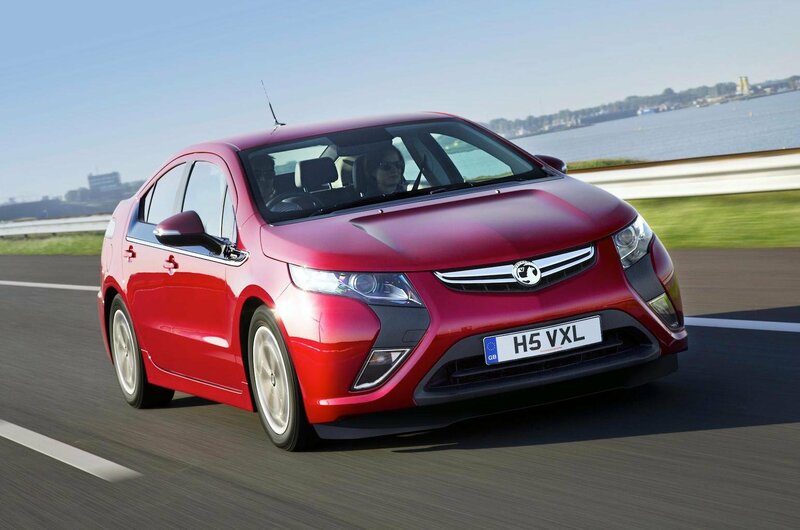 Vauxhall Ampera price cut as GM backs range-extenders | What Car? Vauxhall Ampera prices have been cut by £3500, dropping the entry-level price for the innovative petrol-electric range-extender to £28,750, after a £5000 government grant. Neumann went on to say that GM is 'still convinced that the range-extender is the best electric car concept'. The system works by relying on a standard combustion engine to generate energy for the electric motors that power the car, resulting in a pure-electric range of up to 50 miles and a total touring range of 300 miles with use of the petrol engine. GM vice-president Steve Girsky also said that the range-extender technology would continue to be used, but that new models with the powertrain were unlikely to happen until 'the technology has advanced a bit further and come down in price'.